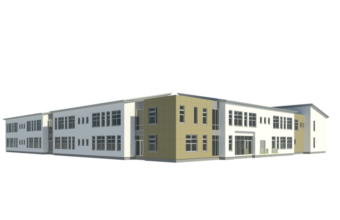 The project consists of the construction of 2 No. 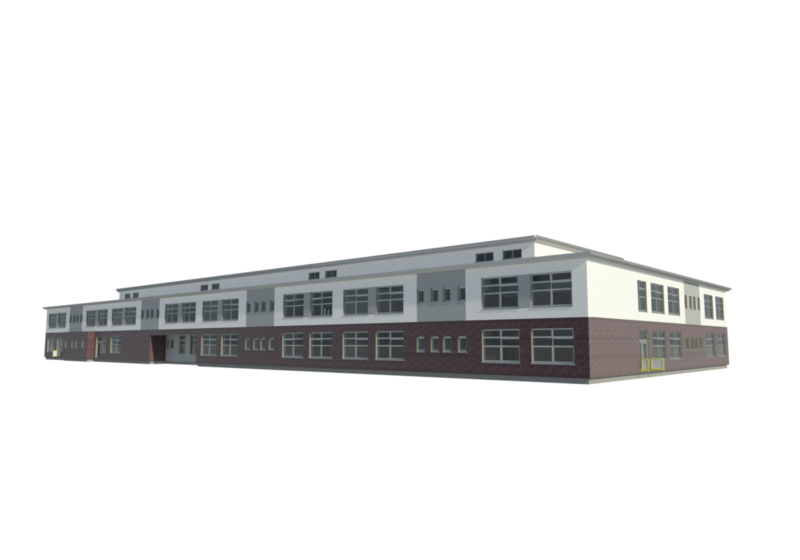 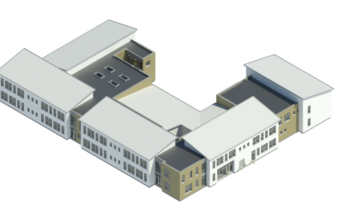 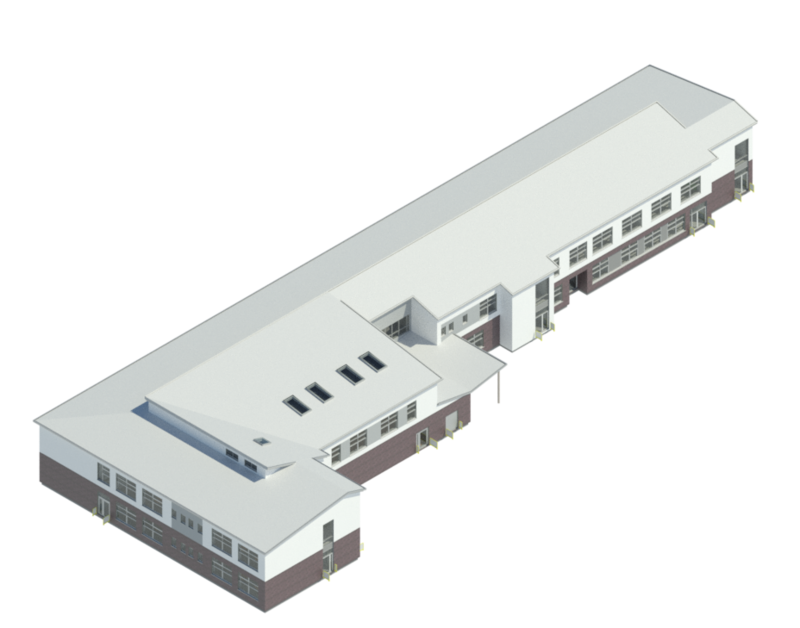 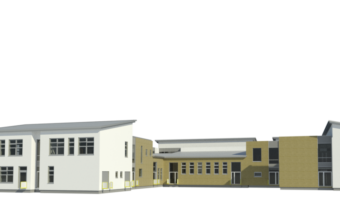 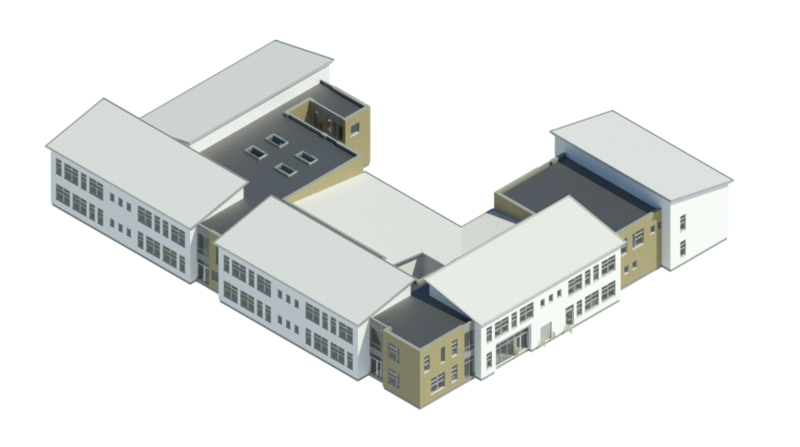 two storey 16 classroom Primary School Buildings. 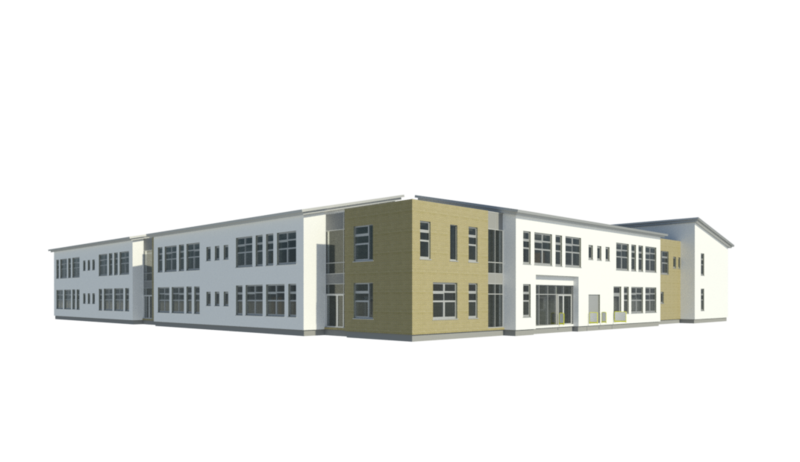 School 1 comprises 16 classrooms, 2 classroom Special Needs Unit, support teaching spaces and ancillary accommodation with a total floor area of 3180 sq.m. School 2 comprises 16 classrooms, 2 classroom Special Needs Unit, support teaching spaces and ancillary accommodation with a total floor area of 3130 sq.m. The site works to the school grounds will consist of 2 no. 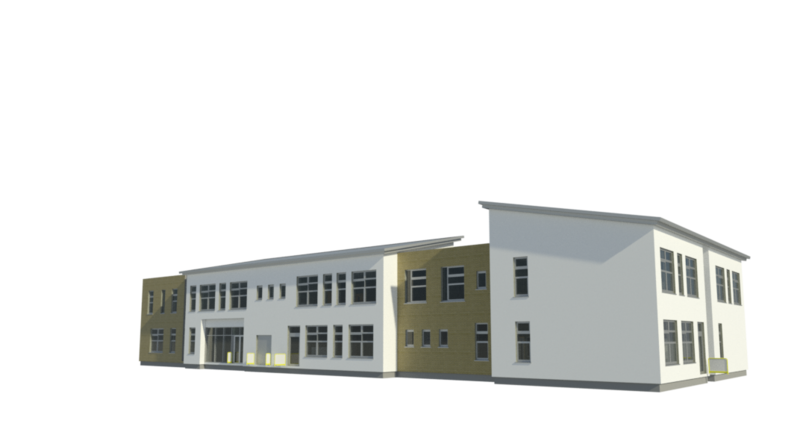 15sq.m external storage buildings, bin stores, playing pitch, ball courts, project gardens, cycle storage, landscaping and boundary treatment and all other associated site development works for each school. 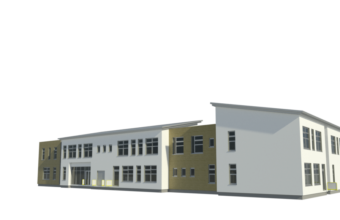 The works to the remainder of the site consist of the provision of 63 car parking spaces, drop-off and pick-up facilities. 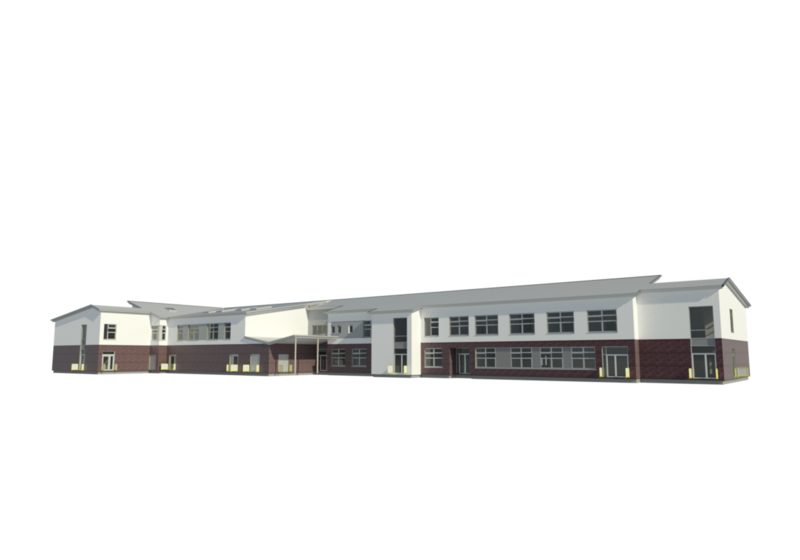 This project is now on site and due to complete in September 2019.